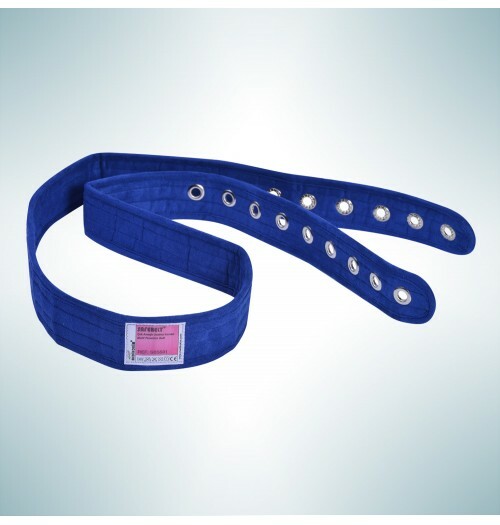 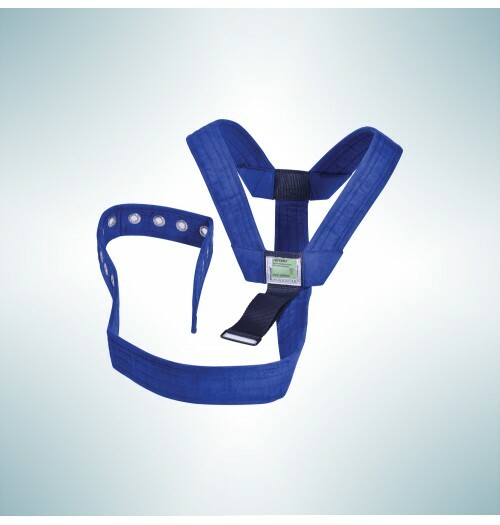 Physical restraint belts are suitable for a wide variety of situations, suitable for the restriction of any desired movement. 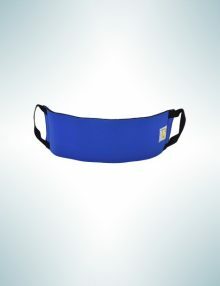 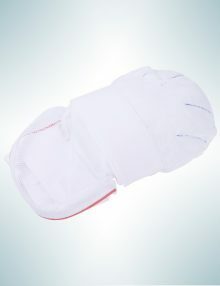 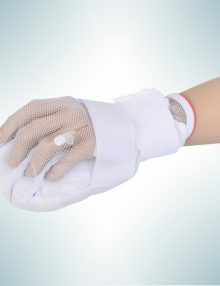 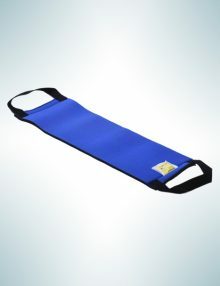 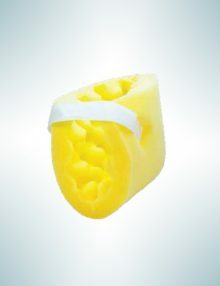 It is used to prevent the patient’s movement during a crisis. 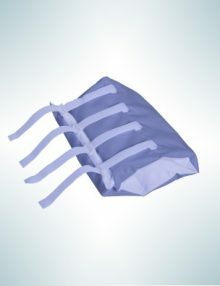 By providing secure fixation offers maximum safety both to the patient and to his surroundings. 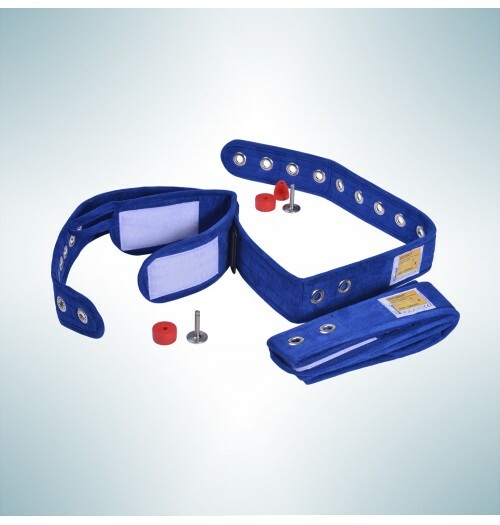 Provides maximum control over the patient’s mobility and comfort to the patient himself. The set contains 16 units with steel lock and 2 magnetic keys. 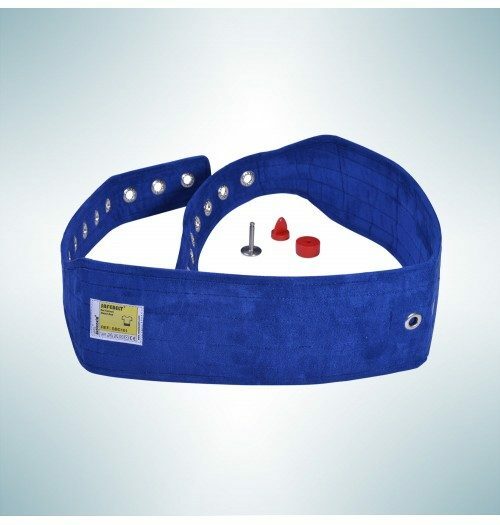 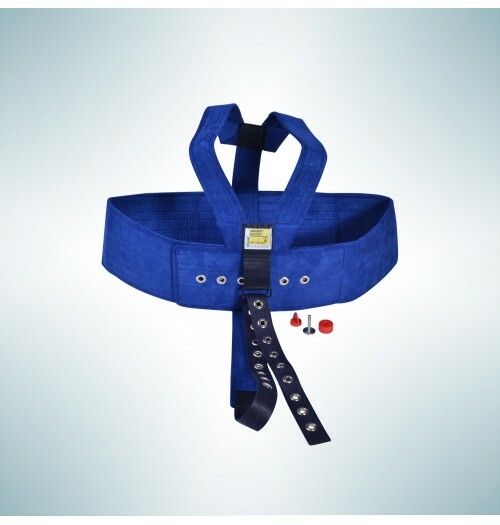 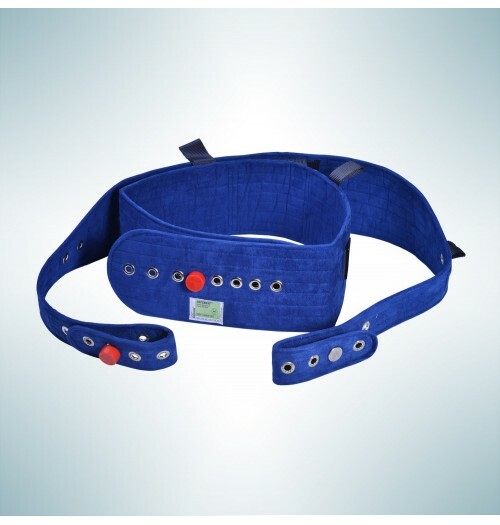 The belt is designed for patients who need help in moving from the bed or wheelchair. 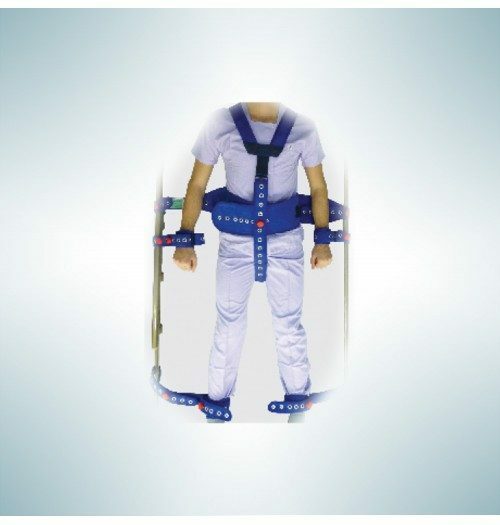 The belt makes it easy to lift the patient. 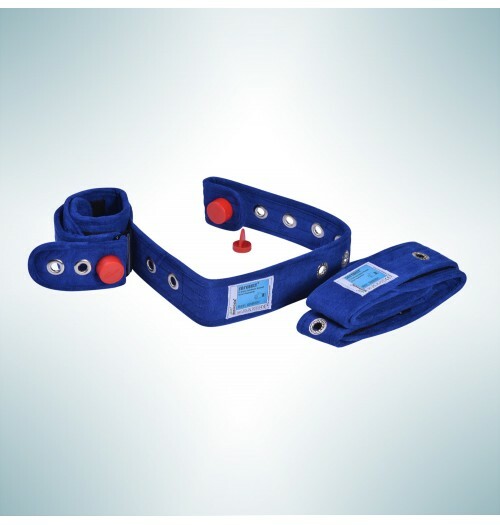 The cylindrical body allows the leg to move right, left, forward and backward. 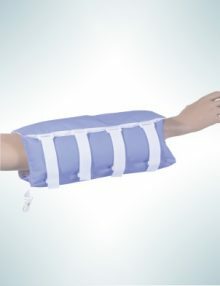 Prevents movement of the arm, stabilizes the movement of the elbow.